HOW do you successfully SEARCH for PV data without missing anything? - ComFit Europe Ltd.
As GVP is clear that there is “no acceptable loss” (VI.App.2.3.4.) 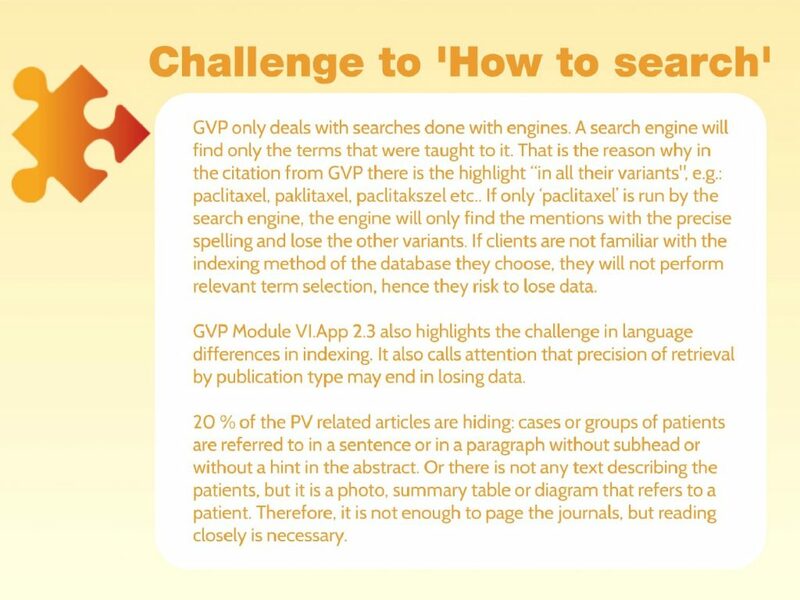 regarding the collection of PV data, ensuring the most reliable search strategy to cover ALL possible challenges and being able to justify its methods is crucial for the functioning of a literature monitoring system. Monitoring professionals face numerous difficulties while looking for important information – from spelling variations of drugs through language differences in indexing to the “hidden” case information in pictures and diagrams. Thus, can you rely only on search engines to find all relevant terms without a potential loss? If you want to learn ComFit’s answer to these challenges and more, please refer to our answer below. This post is the seventh and last in a series. We believe that answering basic questions on search in literature such as which drugs, when etc., can guide us in building an effective literature monitoring system in compliance with GVP. We zoomed into seven questions and shared our experience how we have successfully answered them at ComFit. Stay tuned for more interesting literature monitoring information coming soon! In order to detect all PV relevant information and to manage different variants of terms in articles, our method of literature monitoring combines the knowledge of trained, medical professionals and a validated software with our clients’ requirements. 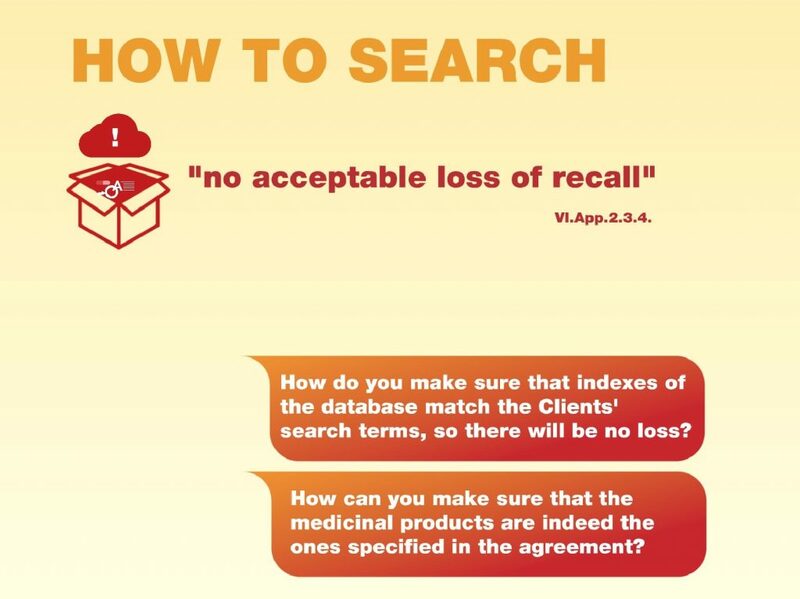 With our method, there is no need to specify different variants of search terms. At ComFit, local medical professionals and pharmacists review the articles, because they are outstanding at understanding texts, and they never miss to index e.g. paclitaxel and lack of efficacy, no matter which spelling or terms are used. Their job is to build our literature database according to our standardised method of indexing and they record all substances and drug names from the articles, independently of who are ComFit’s clients. Our reviewers are not involved in searching and reporting to our clients as multiple variations of data are over the capacity of the human brain. It is a software that searches and reports in the indexed content by matching hundreds of search terms of clients with our database. Our software is taught on our clients’ product portfolio and search terms such as special situations. We integrate their drugs into our product database. This product database is the basis of our reviewers’ indexing. The field of active substances and products are not open fields for reviewers, but they have to select among the terms in the database while indexing articles. The same is true for special situations, we have our database that backs up indexing and in this database we integrate our clients’ search terms. 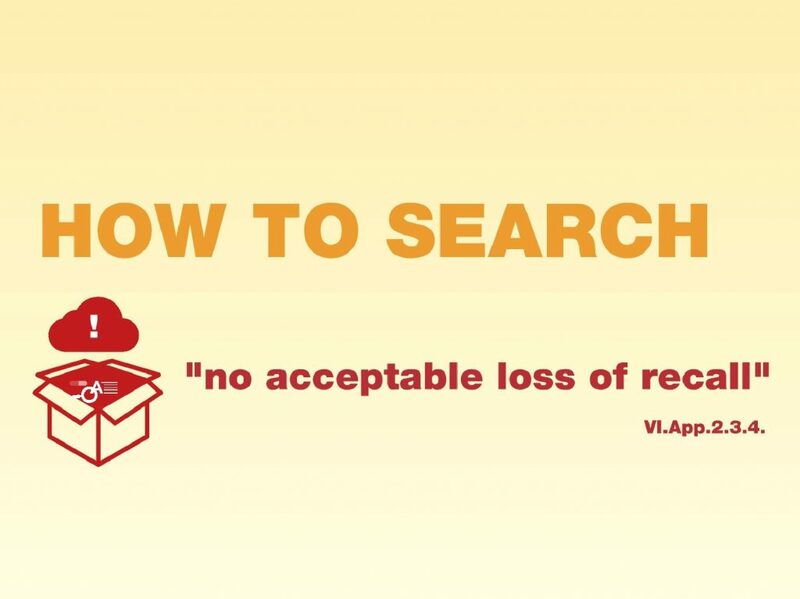 Our standardisation method ensures you do not need to bother with different variants of your search terms. To minimise the risk of any mistakes, there are cross checks built in our revieweing process. All articles are processed by three persons concomitantly and a software algorithm compares their decisions. Accordances, discrepancies and the solution to discrepancies are documented by our software.